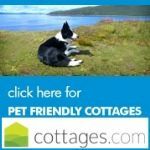 This pet friendly property is a charming 19th Century former Quarryman's Cottage, set in the wild hills of Northumberland. 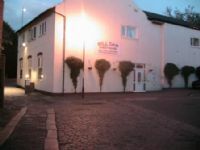 Ridsdale has its own local pub. 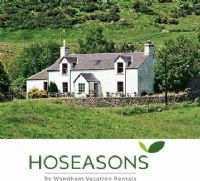 Take in the dramatic views towards the Chiviot Hills and Scottish Borders. 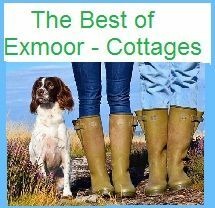 Step outside the cottage and take a walk with your dog into the hills or forest. Best Features: walks nearby | enclosed garden | parking. 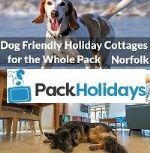 Sleeps 2 to 10. dogs allowed. 2 bedroom, sleeps 4. 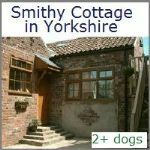 The Cottage Lies to the south of the historic market town of Hexham - recently voted " Best Market Town " - Our cottage is a traditional stone Northumbrian holiday farm house, providing comfort and privacy in which to relax and explore the beauties of Northumberland with your pet. 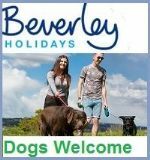 Dogs and horses allowed. 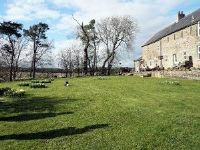 Bliss in the Sticks, Cottage in Longframlington Northumberland NE65 - Sleeps 4. 1 & 2 Bed - Cosy Scandanavian Log Cabins in the heart of Northumberland. 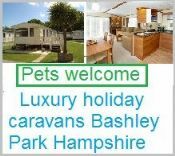 Pet friendly Holiday Accommodation. 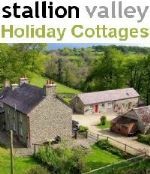 Get away from it all in our lovely Northumbrian self catering log cabins. 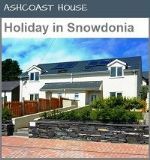 Ideal for walking, the cabins consist of one bedroom, shower room, kitchen and living area. There is a sofabed in the living area to make accomodation up to four people ideal for couples or a small family. 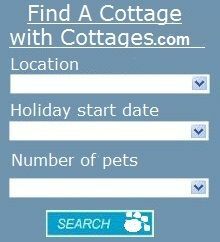 2 bed - Lilly Cottage ia a Gorgeous self catering cottage, located in Northumberland. woodburning stove. Enclosed garden. 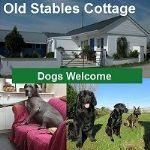 Unlike some holiday rentals Lily Cottage does not have a surcharge for dogs, why use expensive kennels when you can bring your best friends along free of charge?